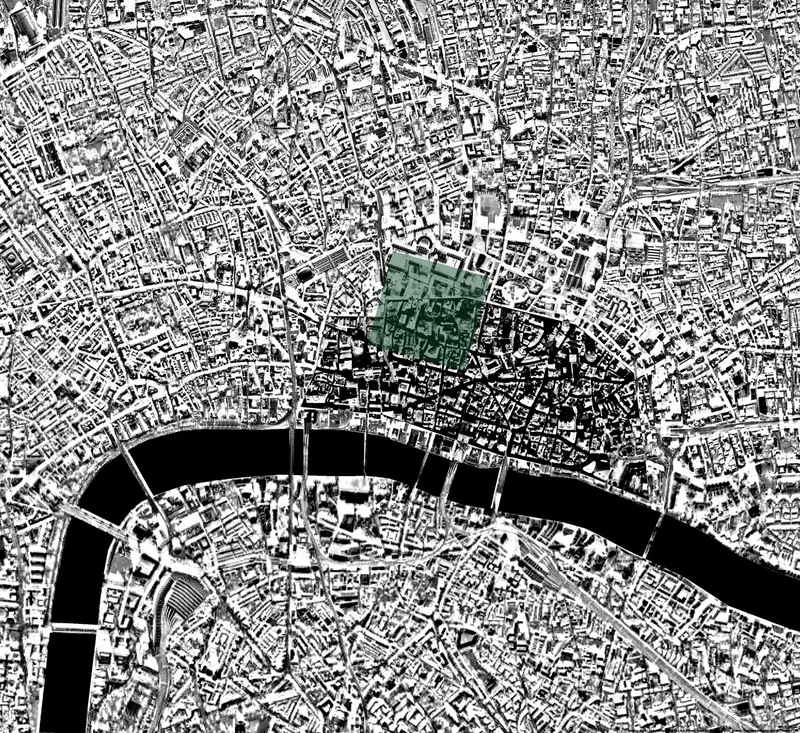 In considering ancient London, I was drawn to the Moorfields, the last area of open land within the walled city (and just outside its perimeter). The empty marshland housed an influx of refugees in the aftermath of the Great Fire of London before being rapidly built upon. 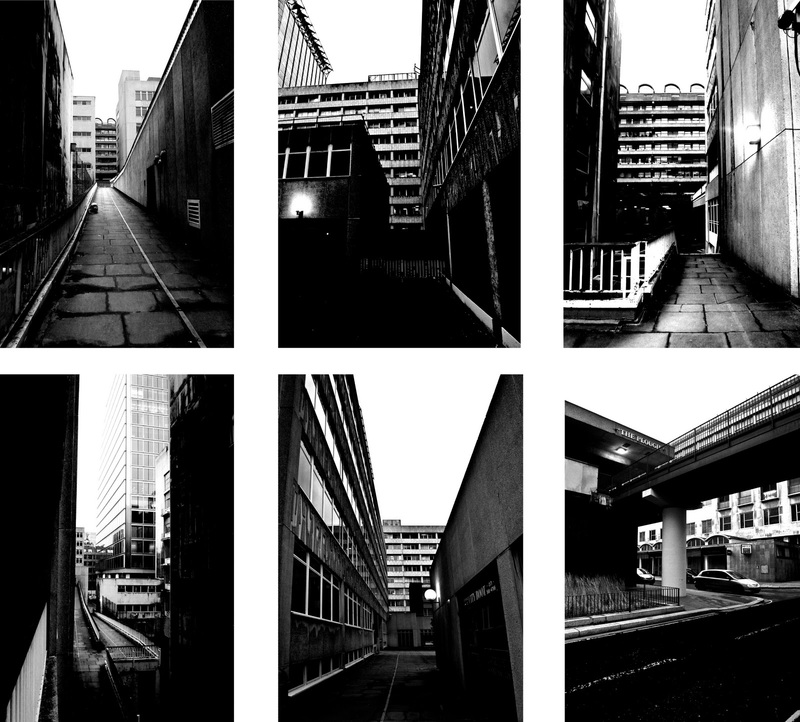 Today, the fields exist in name only, as a series of 'streets in the sky’ that wrap around the Barbican between Moorgate and the London Wall. Largely forgotten, the highwalk embodies the idea of the back of the city. And so from looking beneath the city, I have shifted my gaze up to an elevated landscape of open courts and connecting passages with its chain of complex voids.